No one ever expects to be involved in a car accident. A collision can take only a second to occur but the effects of a crash can last a lifetime. After being involved in a wreck, it is important to have a knowledgeable Arizona accident attorney in your corner to help you fight for your rights and for the compensation you may deserve. If you were involved in an accident that was caused by the actions or negligence of another, you may be able to file a lawsuit to recover losses associated with the crash. To begin exploring your legal options, simply complete the Free Case Review form to the right. In 2011, there were a total of 103,423 reported auto accidents in Arizona. Of these crashes, 754 resulted in fatality. A total of 825 people died from accident-related injuries this year. Another 33,030 resulted in the injury of passengers in the vehicles. A total of 49,550 people suffered a car accident injury. In 69,639 accidents, only property damage was incurred by victims. Economically, statewide losses due to motor vehicle accidents are estimated to be about $2.9 billion. Fatalities cost about $1.2 billion. Incapacitating injuries were over $300 million and non-incapacitating injuries cost nearly $400 million. Possible injuries were close to $350 million. Property damage estimates are over $600 million. Specifically, Maricopa County experienced a total loss of $1,626,556,464 in 2011 from motor vehicle accidents. Maricopa County had the largest economic hit out of every county in Arizona. Fatalities cost the county close to $500 million; injuries a little over $700 million; and property damage estimates were close to $450 million. The total number of crashes in Arizona has seen a decline since 2007. In 2007, there were 141,193 accidents. In 2011, there were 103,423. Fatal crashes looked as if they were on the decline as well, until a there was a jump in 2011. In 2010, there were 695 traffic fatalities. In 2011, there were 754, showing an 8.4 percent increase. Crashes resulting in injury and crashes resulting in only property damage have both seen a decline since 2007. In 2007, injury crashes totaled 43,560 and in 2011, there were 33,030. Property damage accidents totaled 96,681 in 2007 compared to 69,639 in 2011. A total of 73,970 accidents occurred during daylight hours, killing 374 people and injuring 35,503 others. Alternatively, 17,570 accidents occurred at night, on both lit and non-lit roadways. A total of 153 fatalities and 8,803 injuries happened as a result of accidents that occurred at night. 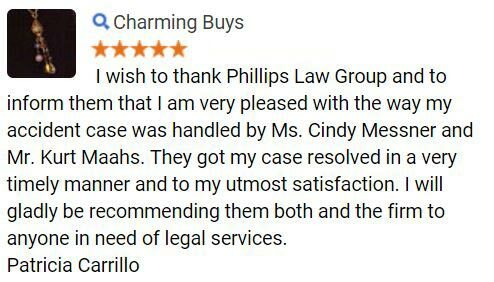 At Phillips Law Group, we are committed to fighting for the rights of those who have been injured in a car accident caused by the actions or negligence of another driver. We believe that if you suffered harm due to no cause of your own, you deserve both compassion and compensation for your condition. 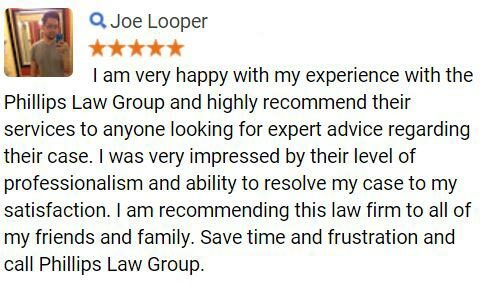 We offer free case evaluations to any Arizona resident who believes they may have cause to file a lawsuit. During an evaluation, one of our Phoenix personal injury attorneys will assess the merits of your claim and offer guidance on how to best pursue legal recourse for your losses. Our firm operates on a contingency fee basis. 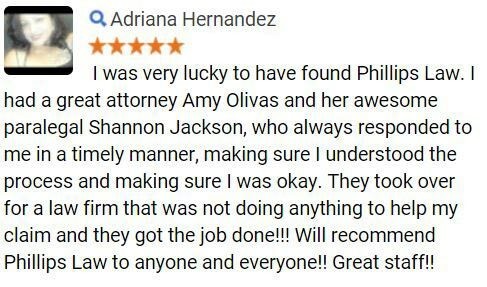 This means that if you choose to hire our firm to fight your legal battle, there is never a cost to you unless we obtain a favorable outcome for your claim. 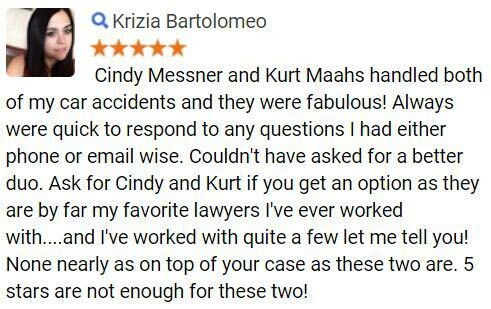 For more information on the legal rights which may be available to Arizona motor vehicle accident victims and their families, or to schedule a confidential, no-obligation consultation with a member of our team of legal professionals, please complete the Free Case Review form on this page.